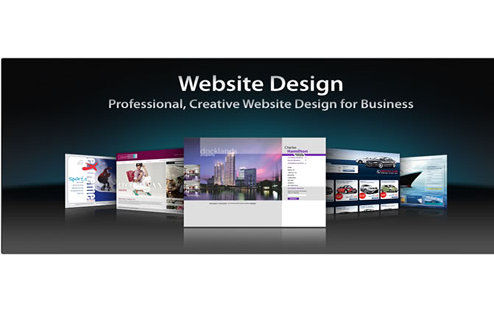 VESTERconcept is a product of Emaves Concept Solutions. 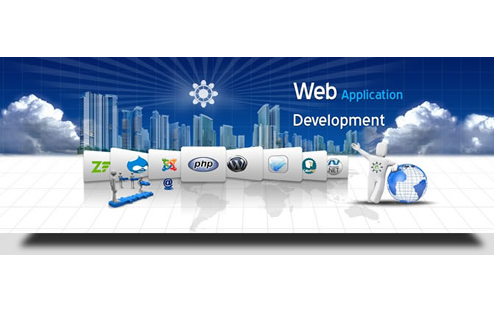 A leading ICT company with vast experience in developing web applications including portals, blogs, forums, micro blogs, CMS and e-commerce websites. 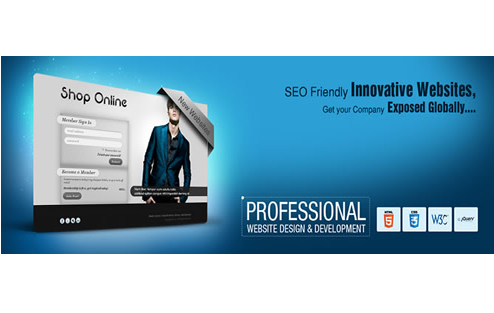 We believe that design, functionality and easy navigation are key to building and effective website. We give it out at the lowest price. 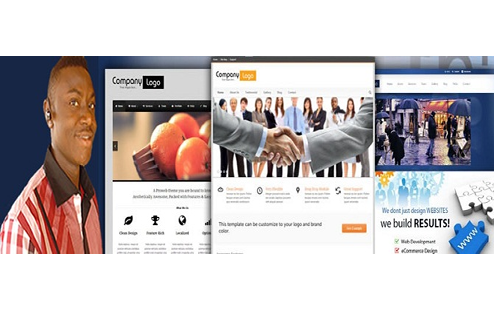 Reliable and cheap Web hosting in Nigeria starting @ N2,500/year . Becoming an online business owner has never been easier!